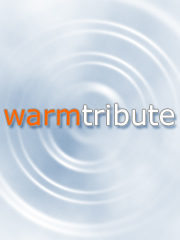 No description has been entered for Ranjan Sardessai's Warm Tribute Online Memorial yet. There are currently no announcements for Ranjan Sardessai's Warm Tribute Online Memorial yet. There are currently no post entries for Ranjan Sardessai's Warm Tribute Online Memorial yet.